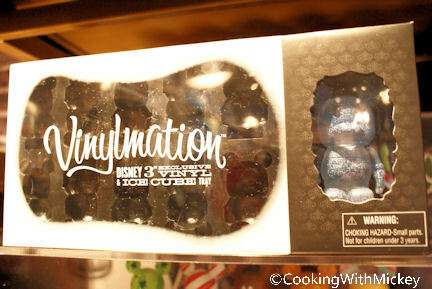 There are many choices when it comes to Vinylmation and not just in styles but merchandise as well. Here are a few food-inspired sets that you can pick up. 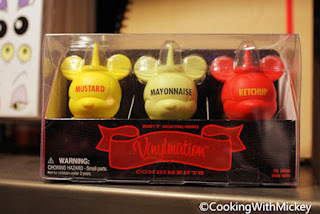 The condiments is one of my favorites! 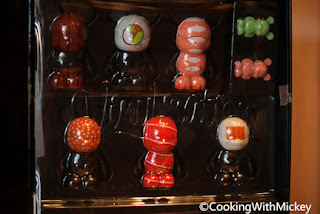 You might not be getting wasabi and pickled ginger with your condiment set, but no worries it's already with the sushi. 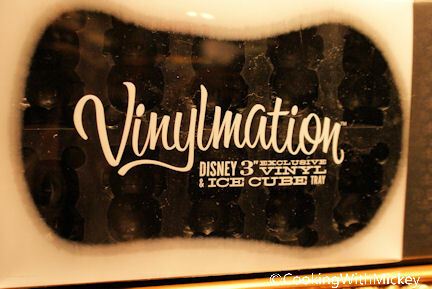 Not only do you get ice but you get a Vinylmation ice tray to make your very own Vinylmation shaped iced. Personally I'm not a Vinylamtion collect but I do find these fun and interesting. I'm even a little bit interested in picking up the Vinylmation that includes the ice tray. 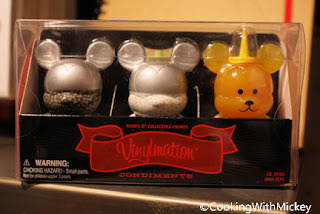 I can never have too many kitchen items. 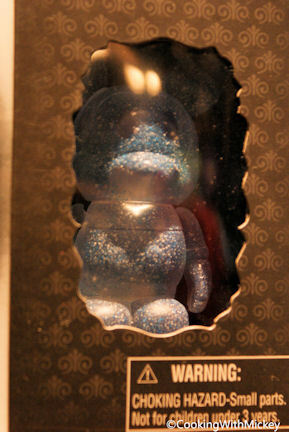 On the other hand my husband is, at least of the ones he's find that fit what he likes... Star Wars and The Muppets.